We live in South Austin & love it. Deep, deep South Austin to be exact. Like, almost in Manchaca, but still firmly in Austin. About three years ago, we bought our first home near the edge of town & set out to discover good eats that were close to our new neighborhood. When we first exploring, a few fast food national chains & a couple of disastrous meals from the closest takeout joints seemed to be the only options. Thankfully(!!) we were wrong. We kept searching & uncovered several tasty gems in our neck of the woods. And luckily for us, all kinds of tasty Austin-owned eateries are now popping up south of William Cannon! Below is my piece for the 2016 AFBA City Guide, a list of favorite restaurants in deep South Austin. Did I miss any of your go-tos? Let me know in the comments, I love trying new places! 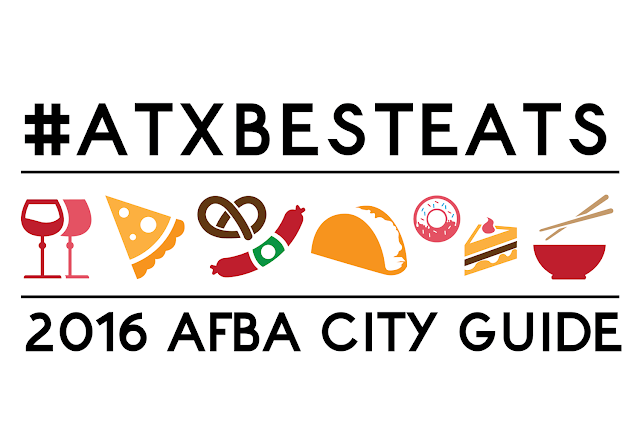 And if you're looking for tasty fare that's just a little further, but still South of the river, check out the awesome South Austin Foodie's contribution to the 2016 AFBA City Guide, The Best Restaurants in South Austin. Solid breakfast/brunch options, delicious pastries & a good cup of joe. With a large variety of cake balls, cookies & cupcakes that'll sooth your sweet tooth, what more could you need? They also serve tasty sandwiches, salads & soups. Incredible, no frills New York style bagels & delicious specialty cream cheeses. Many claim Wholy Bagel to be best in town. Few would argue. Be sure to get there early to nab your favorite! Very limited seating, but lots of parking. 9905 Brodie Lane, Monday - Saturday, 11 a.m. - 9 p.m., Sunday, 11 a.m. - 8 p.m. True Original Austin, ThunderCloud Subs, embraces Austin weird, friendly service & boasts a large list of above average sandwiches that are always fresh. Thundercloud is one of my husband Andrew's favorite go-tos for a quick meal. Say yes to the Thunder Sauce. 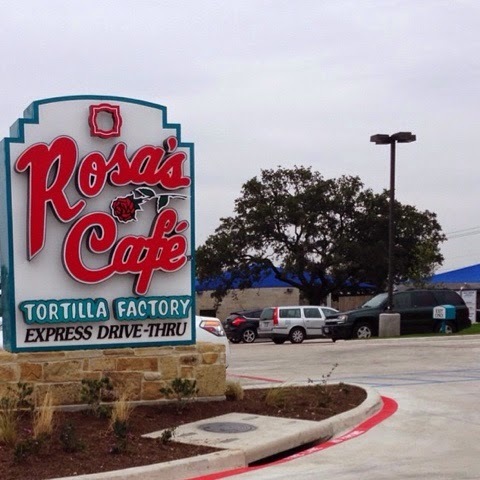 Inexpensive traditional Tex-Mex known for their breakfast tacos, lunch specials & more. 6501 S. Congress Ave., Monday - Thursday, 11 a.m. - 9 p.m., Saturday, 12 p.m. - 10 p.m., Sunday, 12 p.m. - 5 p.m. Starting out as a food truck & moving to brick & mortar recently, Billie Jean's has been a welcome & much needed addition to our burger rotation. Hearty, unique burgers fill the menu & they locally source, which I love. My current favorites are the Brunch Burger topped with Canadian bacon, cheddar, hashbrowns & an egg on top and the Moroccan Burger piled with creamy goat cheese, housemade Harissa sauce & an egg on top. We always order the crispy fries & the golden onion rings. Both are delicious & worth it. This new location of an old favorite is very nice, with a large bar & plenty of seating. 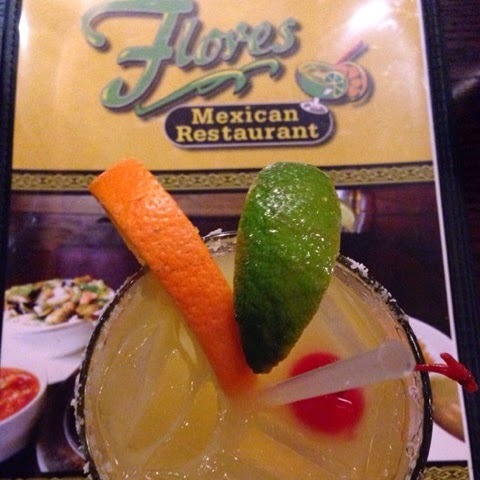 Typical, but tasty Tex-Mex with an exceptional La Flor margarita that's got a squeeze of orange juice & a maraschino cherry for kicks. 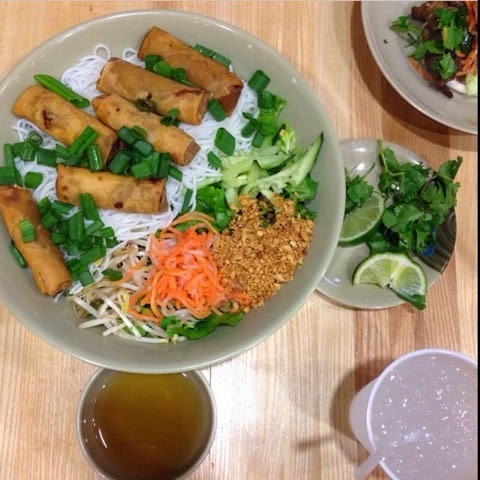 All of your favorites, plus an extensive list of vegetarian options, this family-owned Chinese/Vietnamese restaurant has been a Mullins family favorite for years. They also offer quick delivery. A wide selection of pastas, thin-crust pizzas, small bites, desserts & coffees. 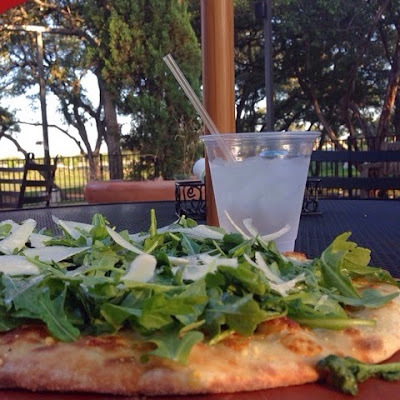 They have two large dining areas, a small market full of Italian goods & bocce ball on the patio. Try the parma pizza, calamari & zucchini fritti as a quick nibble, or the lemon ricotta cookies with a fresh coffee for dessert. 6705 Hwy. 290, Sunday - Thursday, 11 a.m. - 10 p.m., Friday - Saturday, 11 a.m. - 11 p.m.
Billie Jean's has been closed since August 2016. However Aviator Pizza recently opened in that space and is way better than Billie Jean's ever was.